In Literacy this term we will continue looking at lots of different genres of writing and we will continue to write independently, looking at the grammatical features of our writing (full stops, capital letters, finger spaces, word choices etc.). 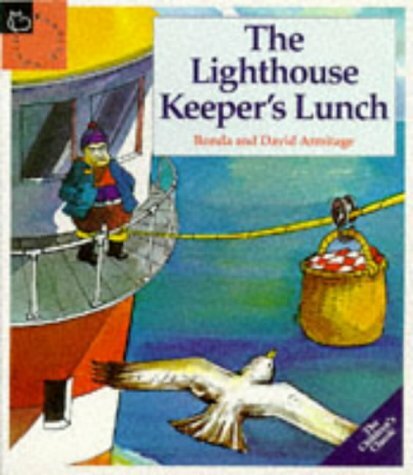 We will be reading The Lighthouse Keeper's Lunch, poems and looking at holiday brochures. 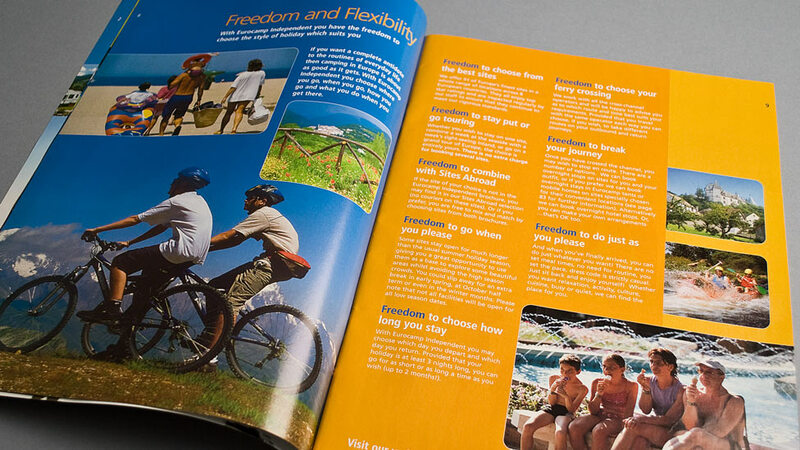 We will be looking at writing a narrative, look at instructional writing and be creating our own information text about a holiday destination. Phonics and spellings - We will be focussing on revision for this half-term, getting ready for the Phonics Screening Check. We will be looking at sounds we already know and how to read them in real and nonsense words. After we have looked at the sounds, we will be looking at words which have these sounds in them. These words will then be sent home to learn and tested in our weekly spelling tests. Every half term we will also look at a Phonics Screening Check (preparing ourselves for the real one in June). We will also start to look at alternative sounds (e.g ow in snow). We follow the Letters and Sounds phonics scheme. Guided Reading - We will continue looking at guided reading as a whole class, looking at pictures and answering questions about it. We will also be looking at videos and listening to different sounds, answering questions on these to help with our inference skills. This will then be developed into looking at texts using the Reading Rocketeers Guided Reading scheme. We are now beginning to look more in depth at our comprehension skills and finding the answers to questions on our own. In Numeracy, we will start the new term by revising PLACE VALUE. We then move onto looking at fractions (half and quarter), starting our challenge in learning 2's, 5's and 10's times tables, revising addition and subtraction with numbers to 100. We will also be revising 2D shapes and then beginning to look at the properties of 3D shapes. To help us in our numeracy lessons, we will be using a variety of maths resources. These will include; numicon, diennes rods, number lines and 100 squares, as well as using multilink. We will also be looking at fluency and reasoning in more details. SCIENTISTS AND INVENTORS - We will be looking at different people who have created lots of amazing objects, including Mae Jemison, Robert Hooke, George Mottershead and Lami Phan. We will then be looking at the objects or places they have invented and created. In topic this term we will be focused on the SEASIDE. 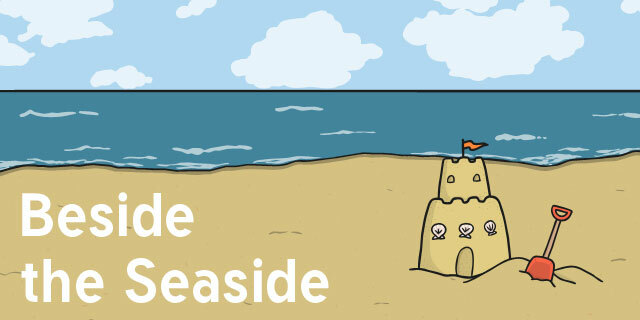 We will be looking at where seasides are, exploring a seaside town, looking at islands, where we go on holiday and why (including hot and cold countries), the features of a seaside and comparing holidays in 2019 to holidays in the past. Art/DT - In art/DT we will look at making model lighthouses, looking at the different patterns on beach huts, making sandwiches and also creating our very own Rainbow Fish. Computing - We will be getting the bee bots our and looking at simple computer programming skills including looking at simple algorithms. We will also be working on the iPads weekly using the SeeSaw App for lessons and also begin to use it at home for homework. Mr Cowling will be teaching our games lessons on a Monday morning and Miss Ingham will be teaching PE. In PE we will be looking at multiskills and incorporating these into movements ready for sports day. Mrs Longhurst will be teaching RE this term and will be focussing on the units My World, Jesus' World, Peace and Saints and Followers. In the final Summer Term, we will focus on 'The Beatles'. During the Autumn term, we looked at stories we already knew (The Gruffalo and Zog), stories about Dragons and also looked at different ways we could write about the Great Fire of London. As it neared Christmas, we also wrote letters to Father Christmas, asking him lots of different questions. During the Spring term we look at the question 'Do penguins make good pets?' and created our own penguin hunt stories, looked at Lost and Found and also thought about where these penguins might live. We also looked at other animals including meerkats and finished this topic with a trip to Smithills Open Farm. While these topics tie in closely with literacy, our numeracy lessons will continue to follow the National Curriculum.